Most company uses MS Exchange and Outlook for their company emails. Most users of outlook stores contacts, emails, calendar and task items in PST file. When catastrophe happens, like hard drive crash, you may lost significant outlook data from this PST files. To help you recover from such unfortunate event, you can try a software called Outlook Repair. It has a deep search mechanism which first finds the Outlook archives – PST and OST files and then shows all the items which can be recovered. Its usage is simple, after installation you will be greeted with search wizard to deep scan the defined drive for lost PST and OST files. The recovering process may take a while depending on the disk size. Here is a tip. 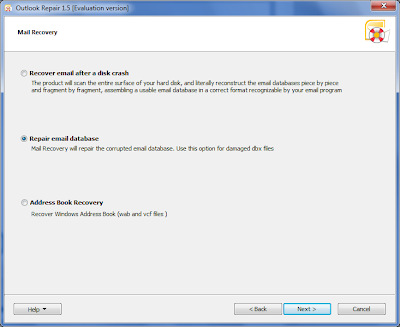 Use Outlook Repair before you perform HDD Format, data rewriting and Windows re-installation. Performing these tasks can jeopardize your data. 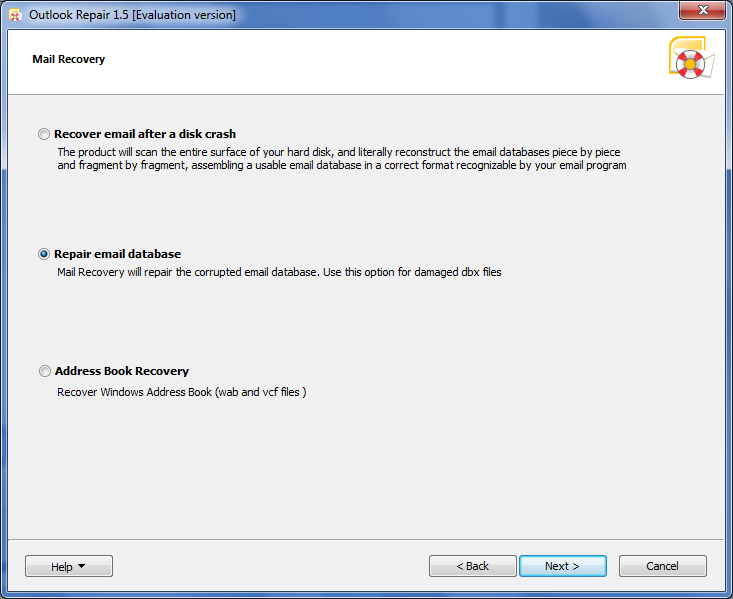 Apart from recovering from disk crash, the software can also repair corrupted email database and address book.